According to TMZ, Lil Wayne suffered a seizure during a flight that forced his private plane to make an emergency landing at Eppley Airfield in Omaha, Nebraska on Monday afternoon. Tunechi was flying from Milwaukee to Los Angeles as he is due to make an appearance at the E3 video game conference today. TMZ are also reporting that the paramedics are on the airstrip right now, but Tune is refusing medical treatment. Similar incidents to this happened a couple of times in 2013, which I am sure you all remember. 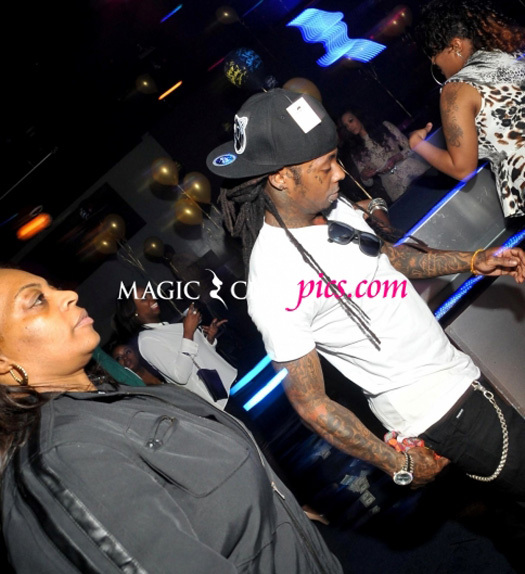 Weezy did reveal in a radio interview that he is epileptic and suffers from seizures regularly. The story is still developing, but hopefully Wayne is all good. Hit the jump to listen to the audio of the dispatch call! UPDATE: Lil Wayne has suffered a second seizure and has now been transported to a local hospital by ambulance. You can watch him being stretchered into the ambulance by medics below. 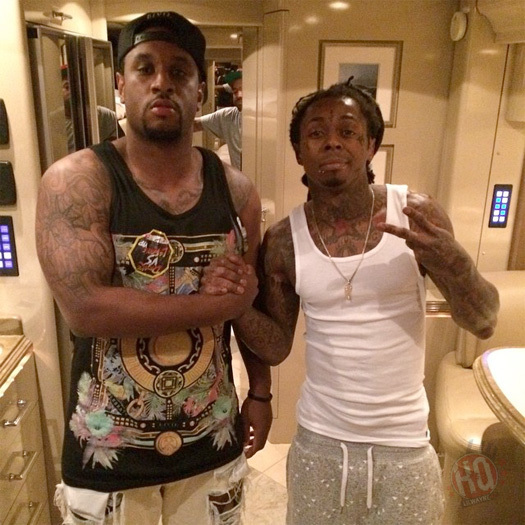 UPDATE #2: Mack Maine has tweeted Wayne is doing okay! 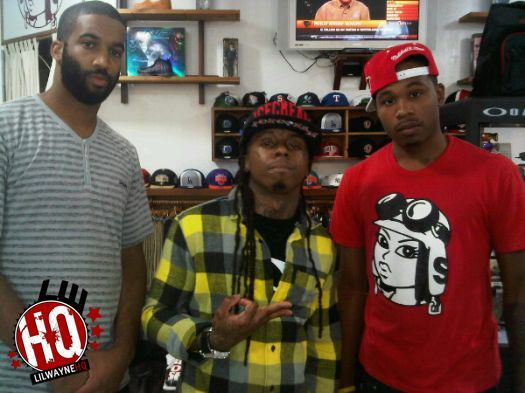 In the video above, you can watch Rap-Up interview one of Young Money’s latest signings Christina Milian while she was out in Los Angeles, California doing some promo work. Christina spoke on going over a “Video Model” music video treatment this week (says Lil Wayne is down to shoot his parts), being in the studio with Weezy from 3 in the morning all the way to 3 in the afternoon, hoping to get Drake, Nicki Minaj and Tyga on her forthcoming debut album on the YM label, and more. Also during the interview, Milian confirmed that she has recorded on two songs for Tunechi‘s upcoming Tha Carter V album; one of which was with Mannie Fresh. She also mentioned that she is excited for the world to hear C5 and that it is going to be a “killer album”. After suffering from a bad seizure yesterday, Lil Wayne has been recovering all day and night in Cedars-Sinai Medical Center before he will head home with his family later on in the week. Both Drake and Chris Paul were spotted visiting the Los Angeles hospital late last night to show their support for Wayne. You can view some of the messages that Tune‘s friends have tweeted after the jump below, including 2 Chainz, B.o.B, Demi Lovato, Fergie, Gabby Douglas, Game, Keri Hilson, Mac Miller, Paris Hilton, Randy Moss, Rick Ross, Snoop Dogg, Soulja Boy, T.I., Usher, Vinny Guadagnino, and more. Lil Wayne rang up DJ Drama and Karen Civil earlier today on Shade 45 for his first post-jail interview since coming home from Rikers last month. 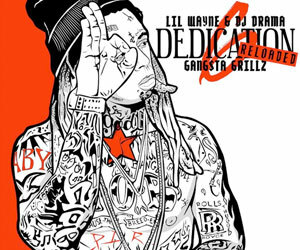 They discuss about Tha Carter IV which Weezy says will come in February, a new member signing to Young Money, where he thinks he is at right now lyrically, upcoming shows, Ja Rule going to jail, Miami Heat, doing a cover and interview for Rolling Stone magazine, and Dedication 4! 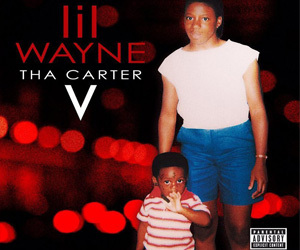 Tunechi also says we will be getting the first single from C4, “6’7″” this week and that he is in the process of going over the video treatment for it right now with Hype Williams. So who do you think the new YM artist will be ❓ I’m thinking it will be someone like Tity Boi or Chris Brown.